This television series uses contemporary problems to bring the engineering world closer. In each episode, a young female engineer showcases a research project conducted by local scientists. 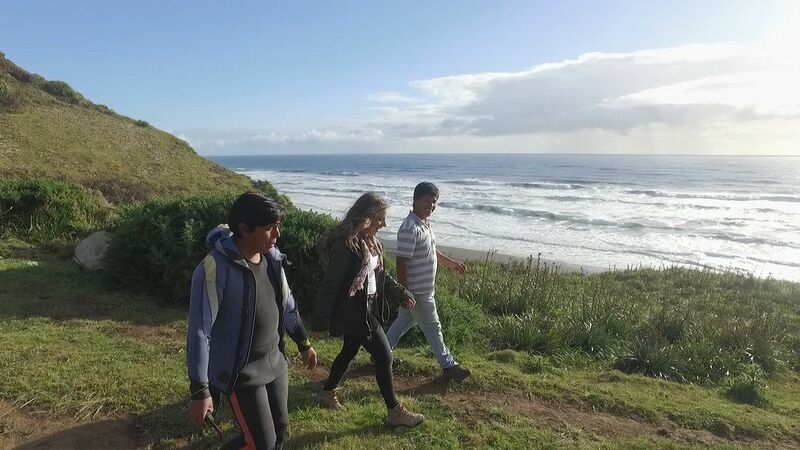 This chapter features a project that promotes Mapuche culture by creating a system to supply electricity to an isolated indigenous community in Southern Chile.